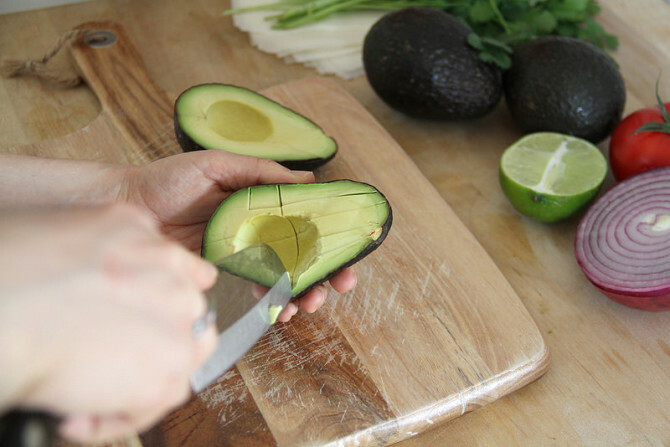 Avocados—we could talk about how much we love them for hours and would literally eat them with every meal (and snack for that matter) if we could. But, sometimes we get sick of avocado toast and need another way to praise the earth’s gift to humans. 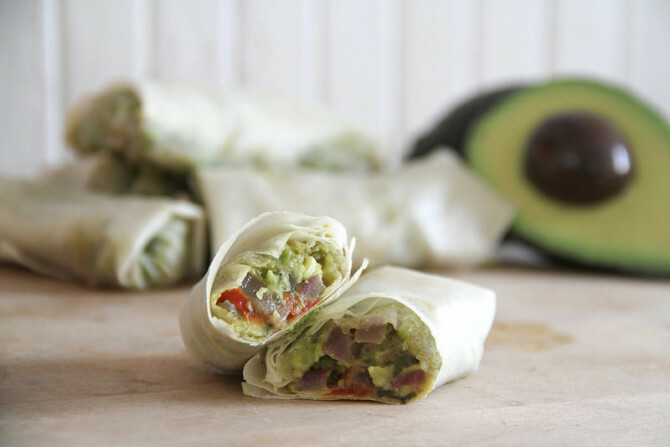 So, we’ve combined eggrolls and avocados to bring you the ‘avo-eggroll’ mash-up of your dreams (okay the name needs some work, but you’re going to love these babies). If you’ve ever been to a big chain restaurant there’s a good chance you’ve seen some variation of avocado eggrolls on the menu, and if you’ve ordered them you know they come out soaked in grease. In an attempt to make them healthier we’re reinventing the fried version by baking them instead. They’re so simple to make you’ll be looking for excuses to make them everyday. 1. Preheat oven to 350°F. 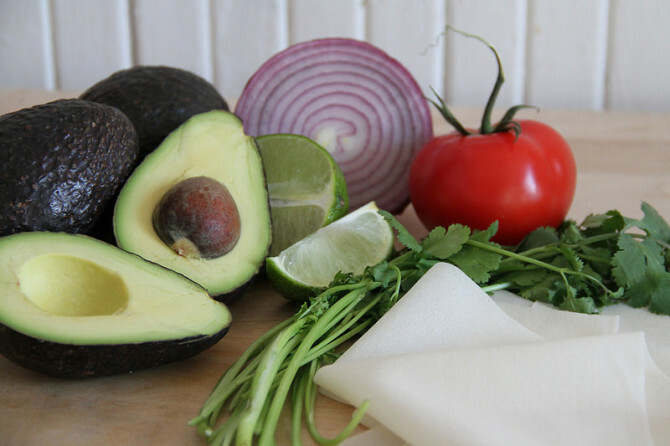 While oven is preheating, chop avocados, onion, cilantro and tomatoes into fairly small pieces. 2. 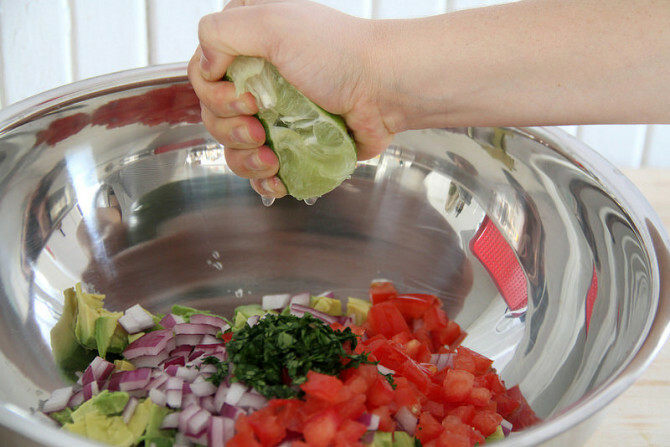 In a medium-sized bowl, mix together your chopped ingredients. Squeeze lime into mixture, salt and pepper to taste. Mix. 3. 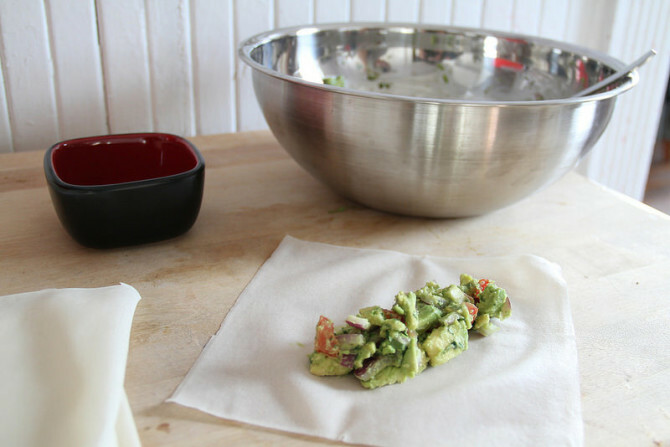 Take a spoonful of the filling and place it in the middle of the wrapper (about an inch and a half from either side). 4. 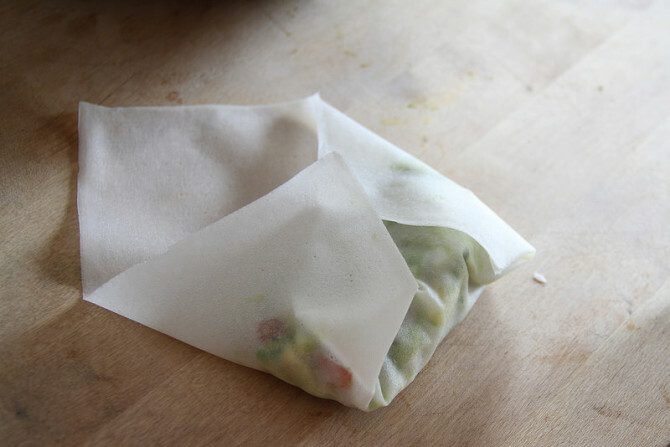 Begin folding the wrapper and filling like a burrito, halfway through brush a bit of water on the corner of the wrapper to help seal the roll together. 5. Spray the rolls with cooking spray so they will crisp up. Place in oven for 15-20 minutes. Enjoy with your favorite dipping sauce!